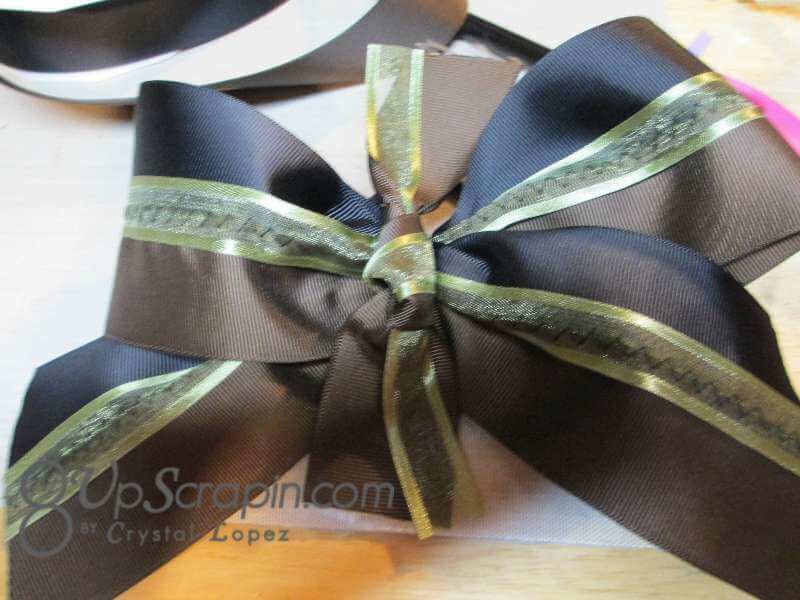 It’s Crystal here back with a tutorial on how I solved a problem and created a Cheer Bow. 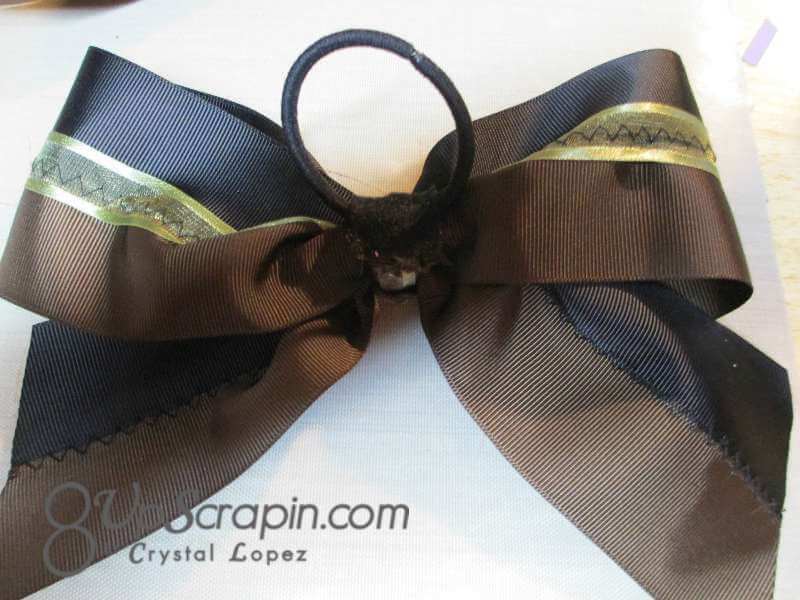 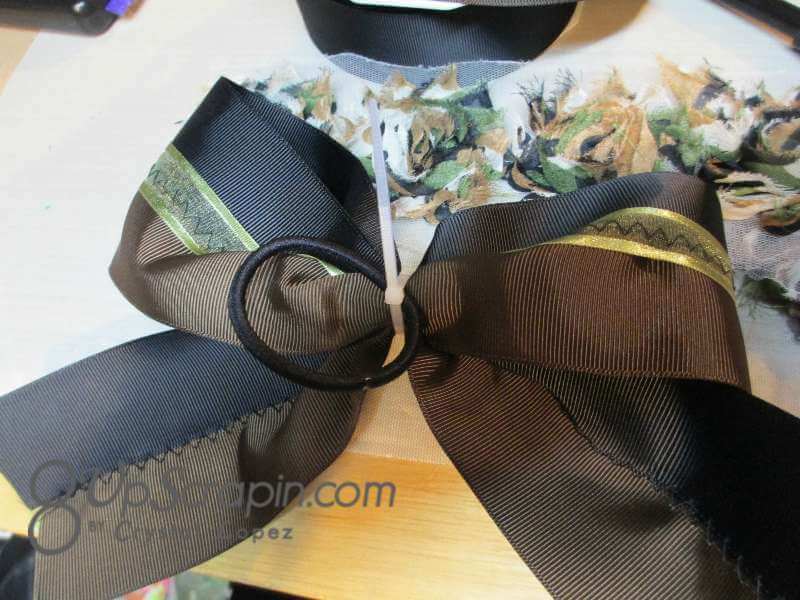 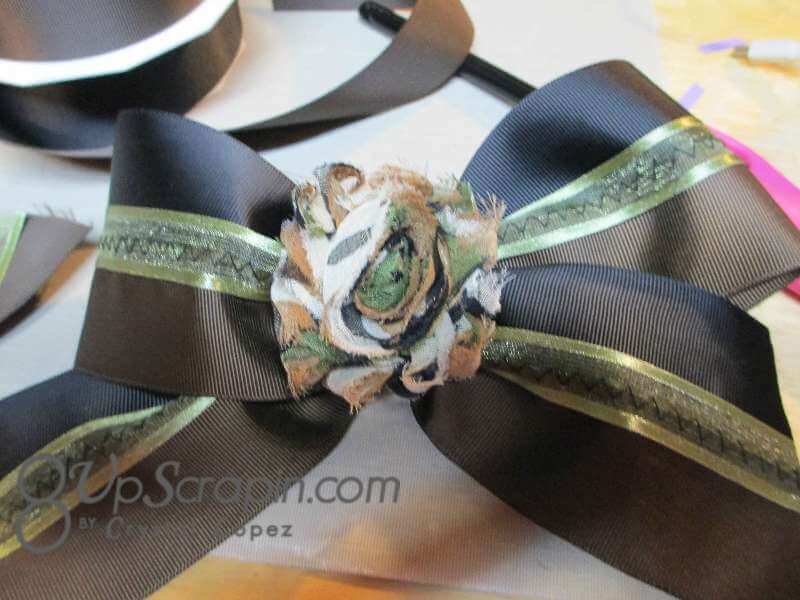 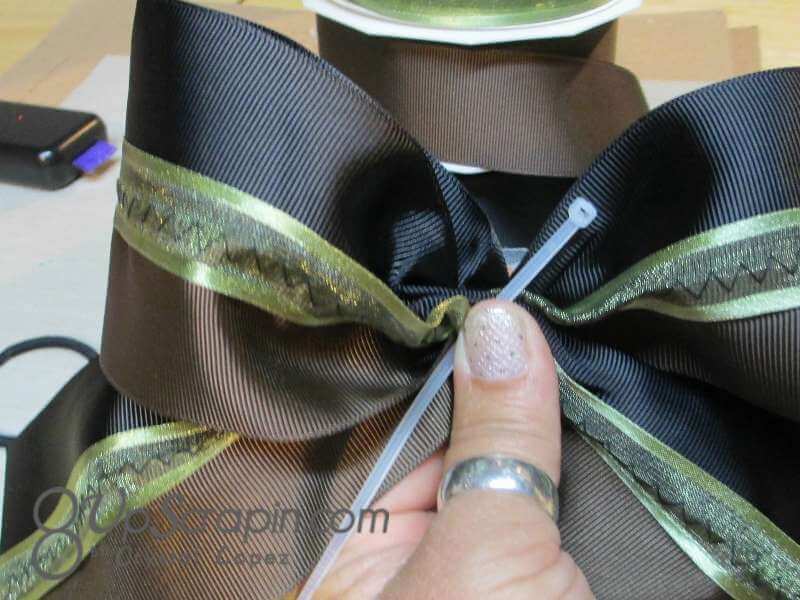 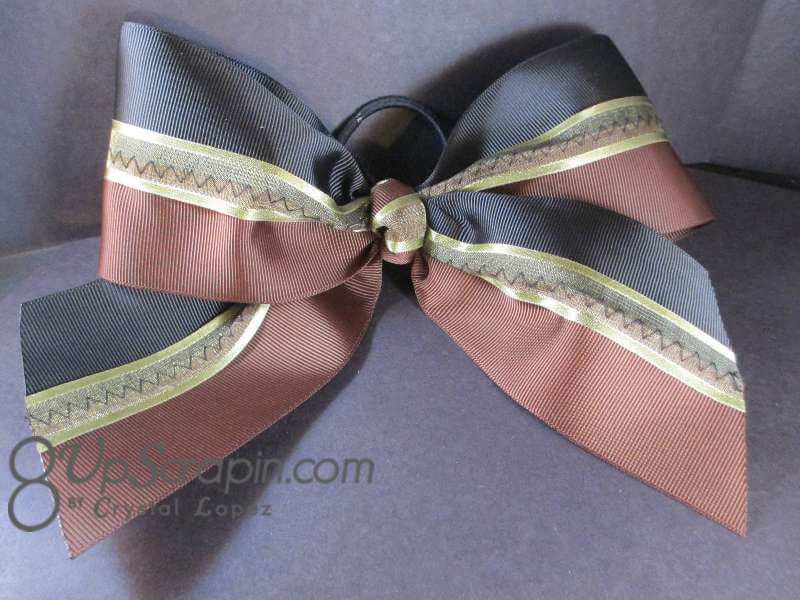 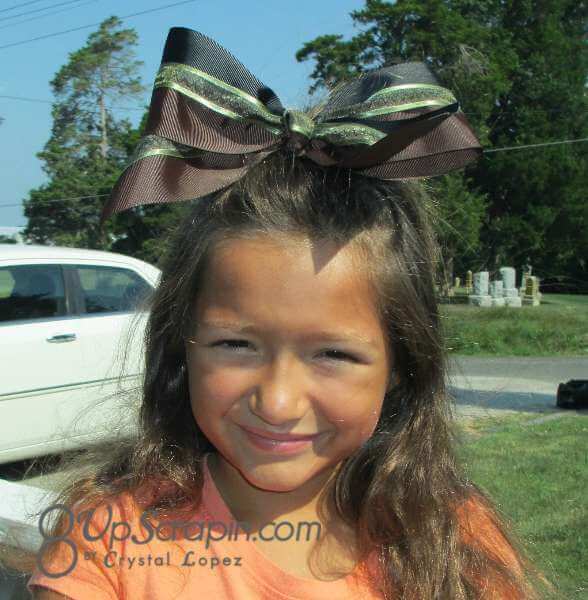 A Cheer bow is typically 3″ wide , but try to find ribbon that is 3″ wide and it either cost a fortune or does not come in too many colors , grosgrain is the type of ribbon that is best for these bows as it has great body and holds its shape very well . 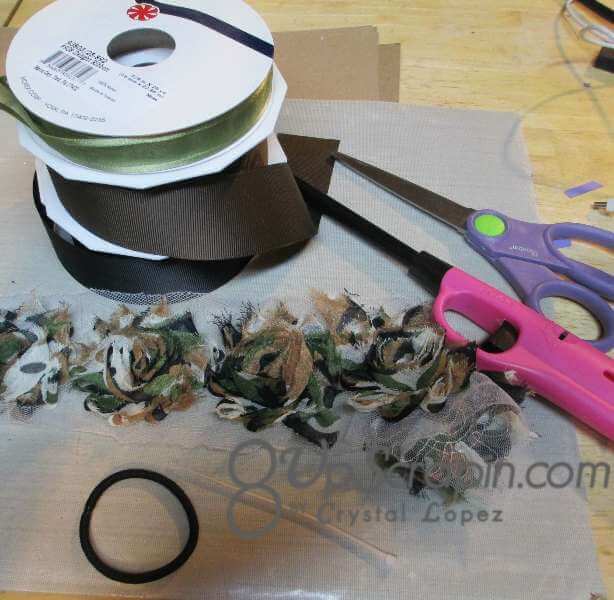 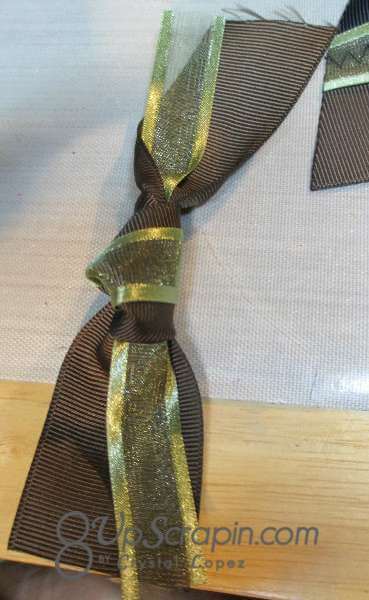 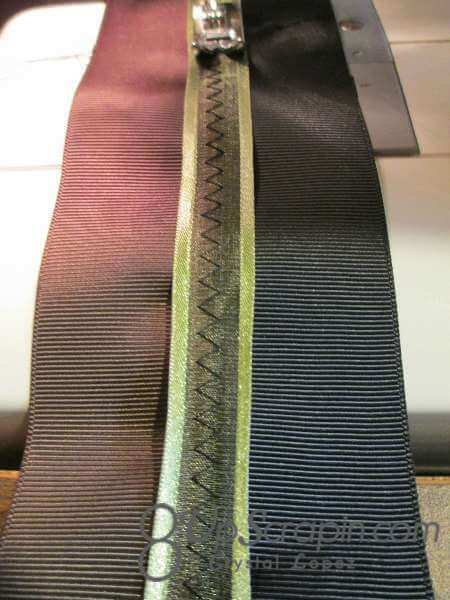 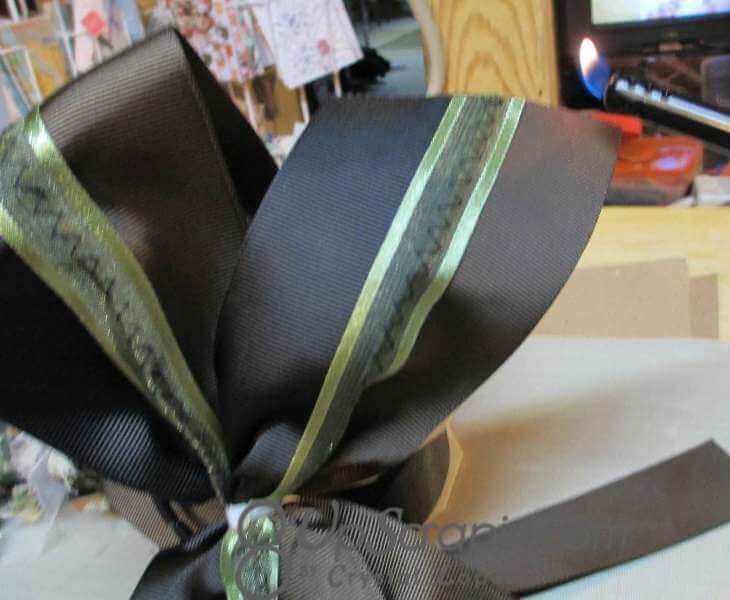 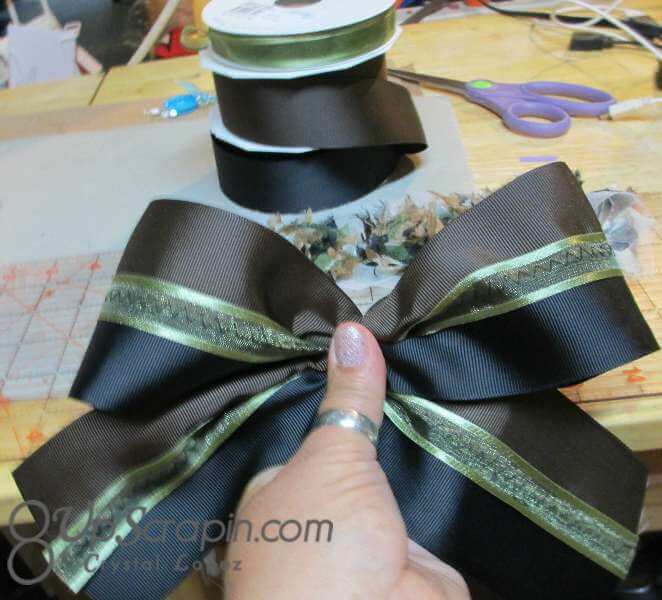 So I am going to show you how to use 1 1/2″ wide grosgrain ribbon to create a Cheer Bow by sewing it together . 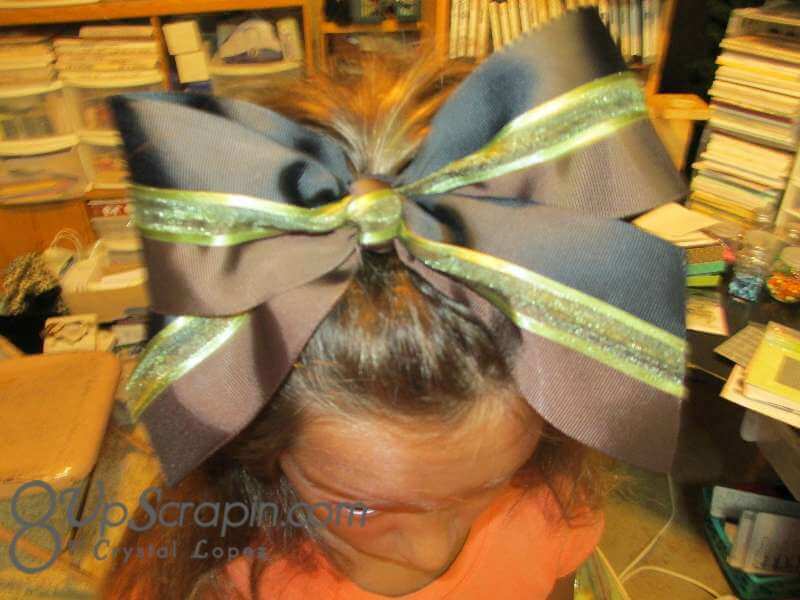 Thank you Zoe for helping me today and I hope you find this tutorial helpful and you come up with your own creative Cheer Bow ideas . 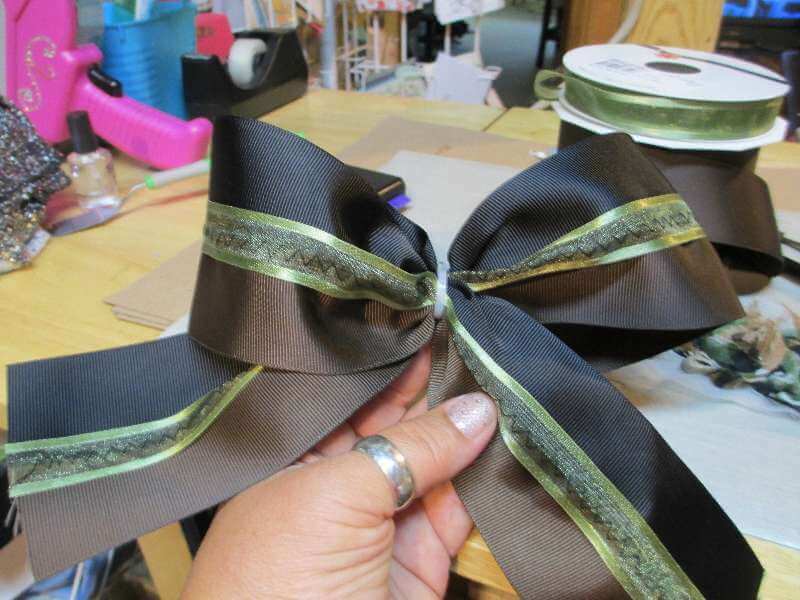 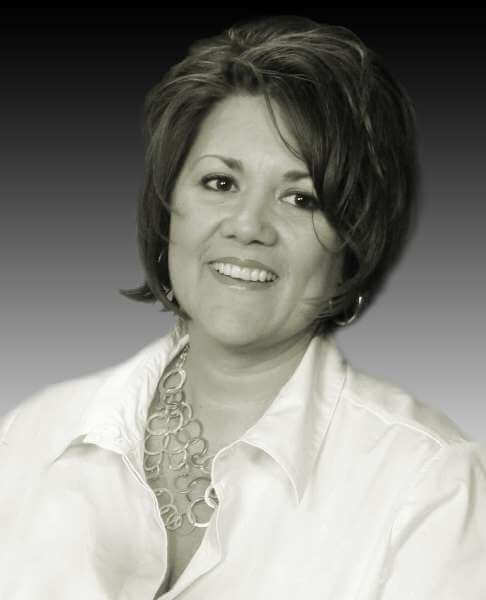 I hope this project was inspiring and it gets you to create something special with ribbon from Ribbons Unlimited Inc. , I will be back Wednesday with another great project to share with you .